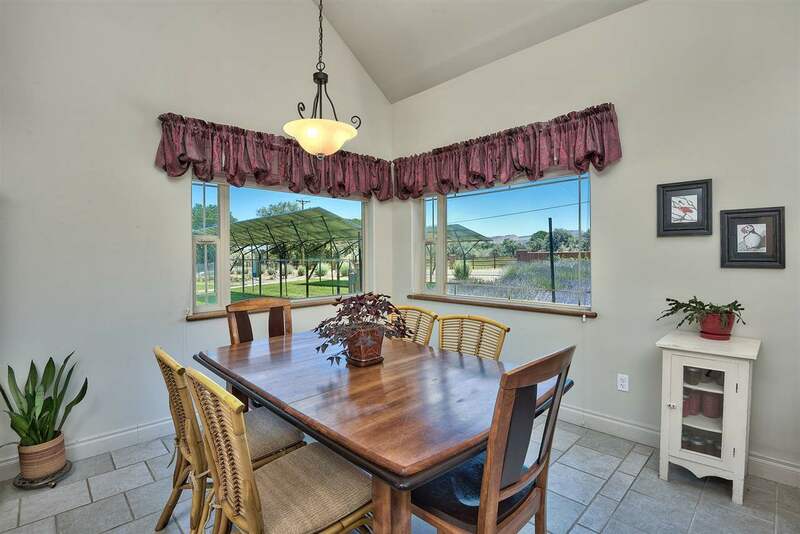 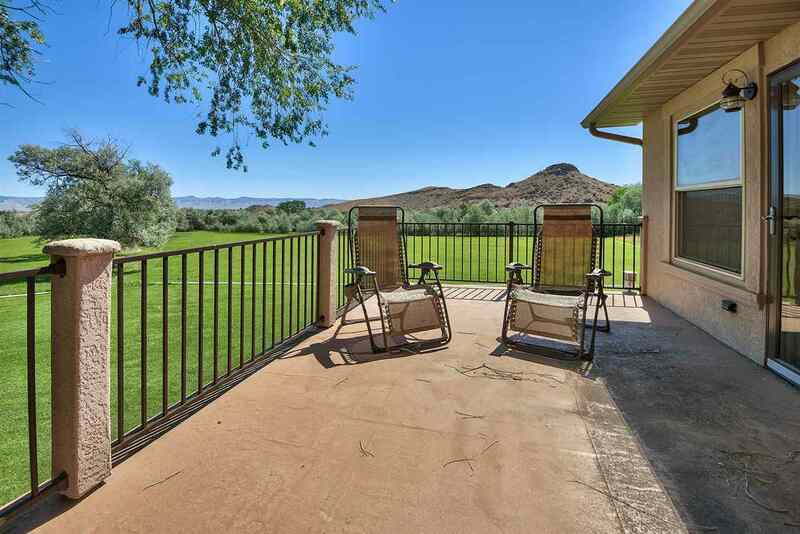 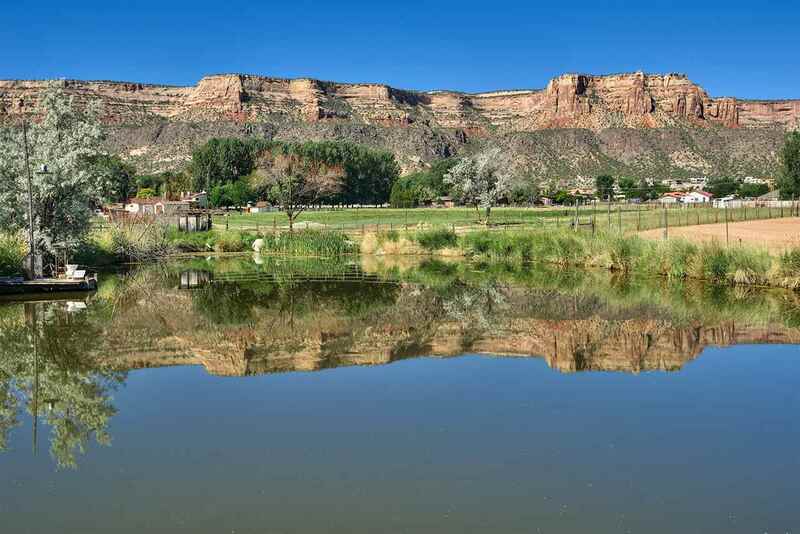 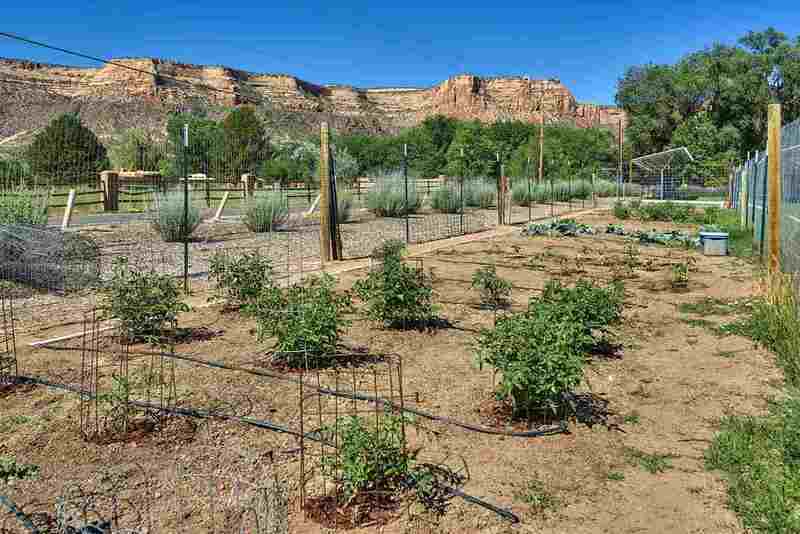 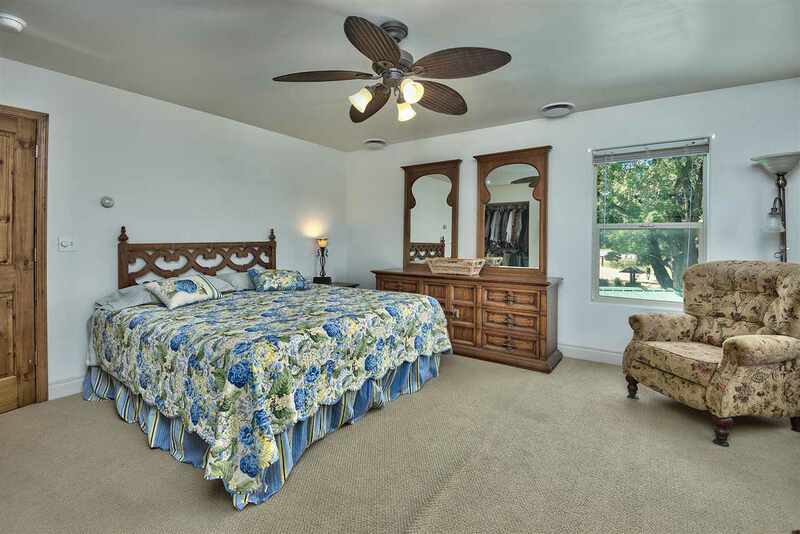 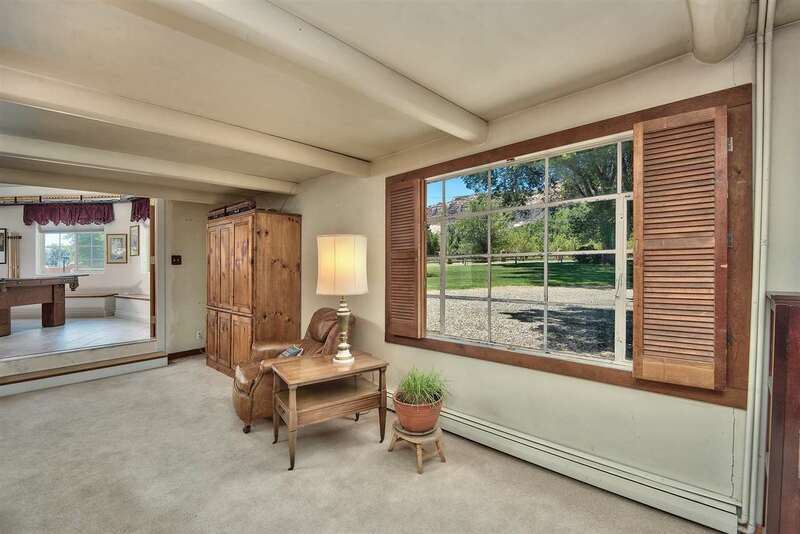 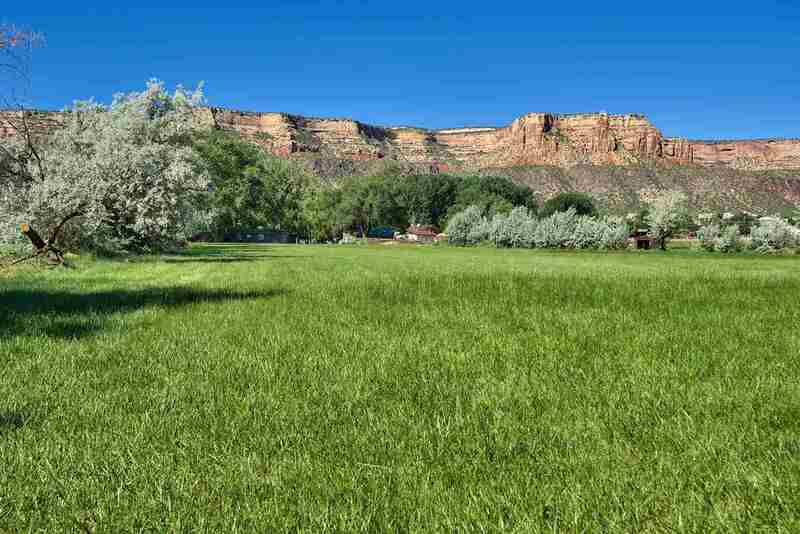 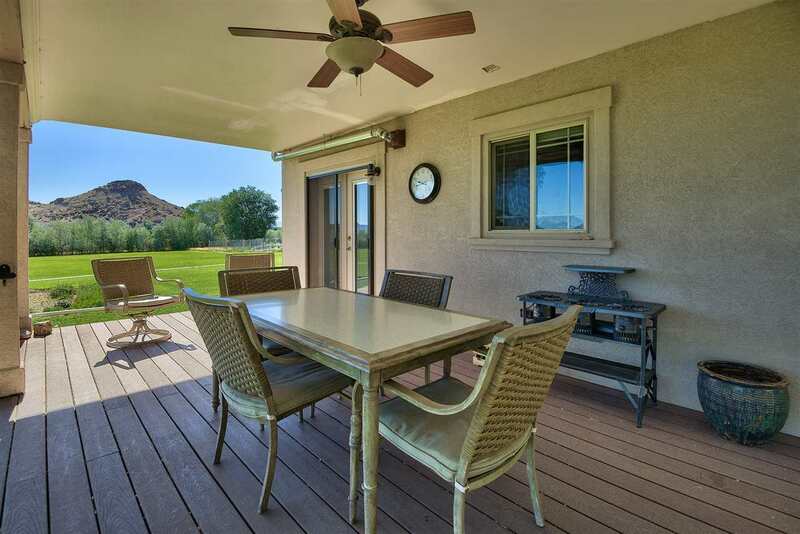 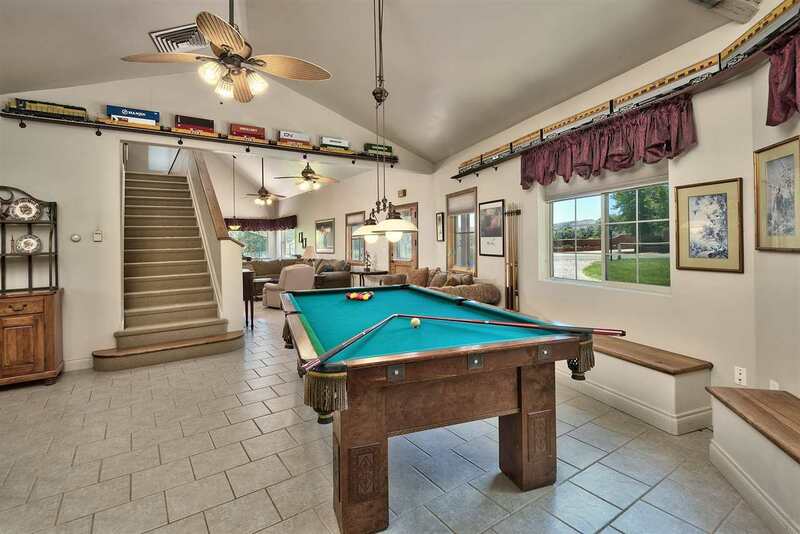 Located in a park like setting, this charming 3703sqft, six bedroom, four bath residence is surrounded by views of the Colorado National Monument, the Bookcliffs and beautiful pastures. 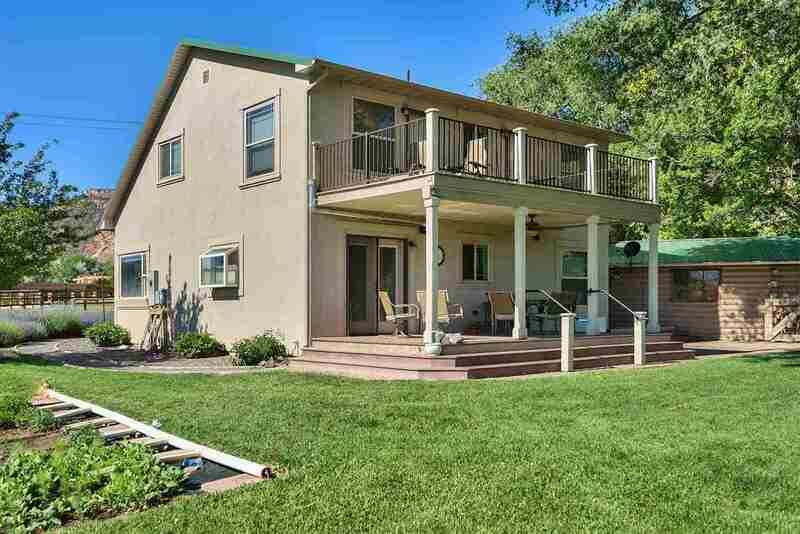 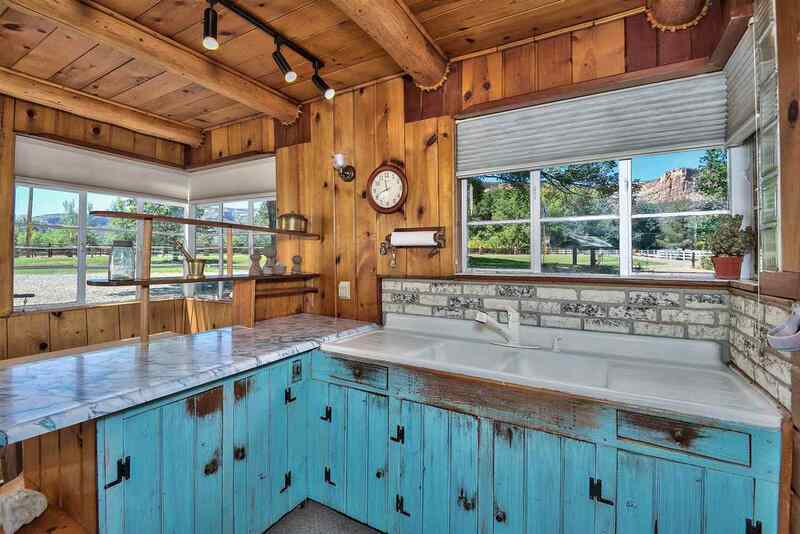 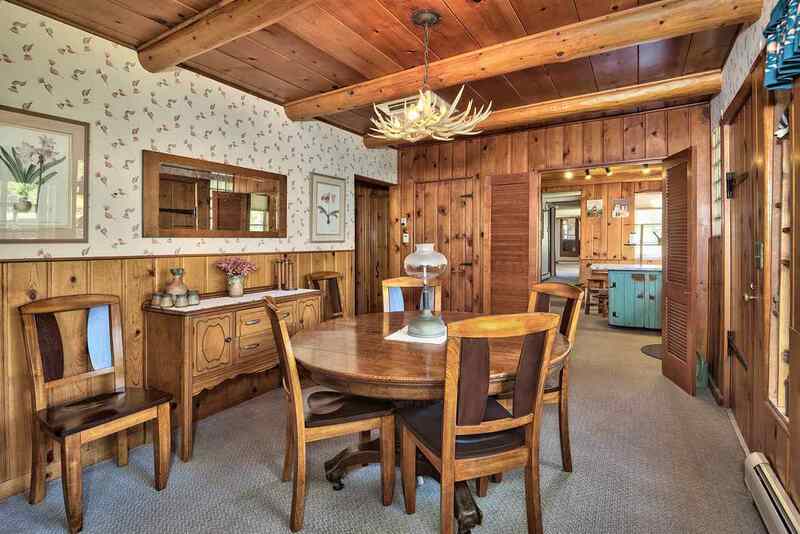 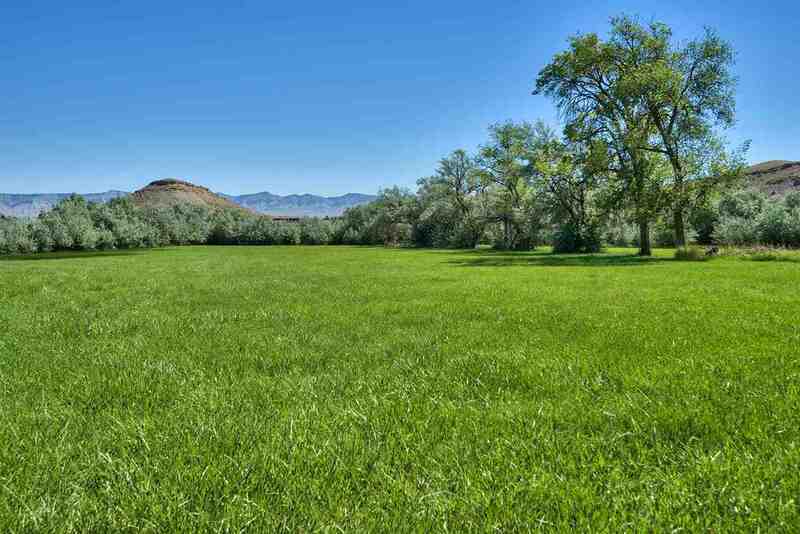 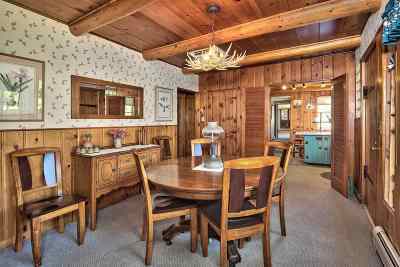 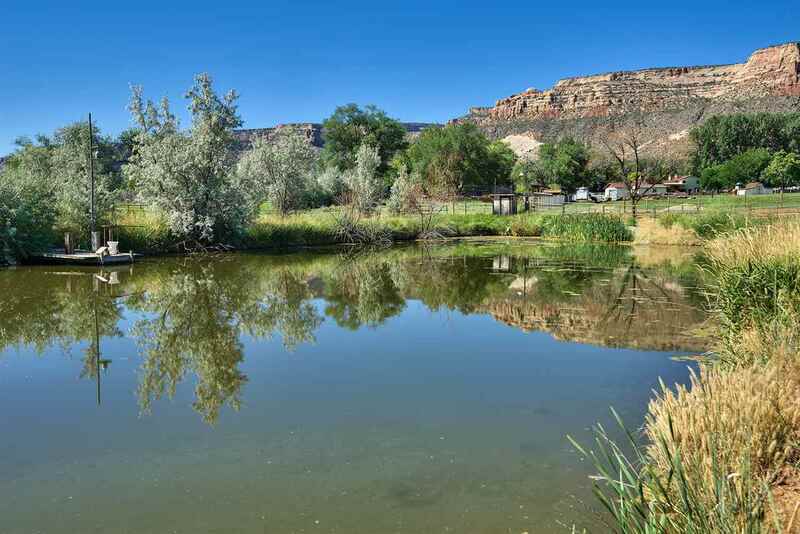 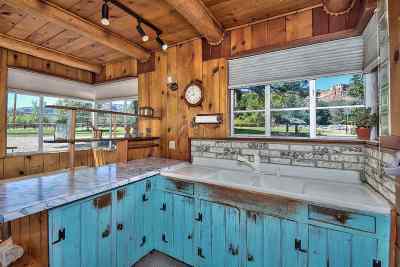 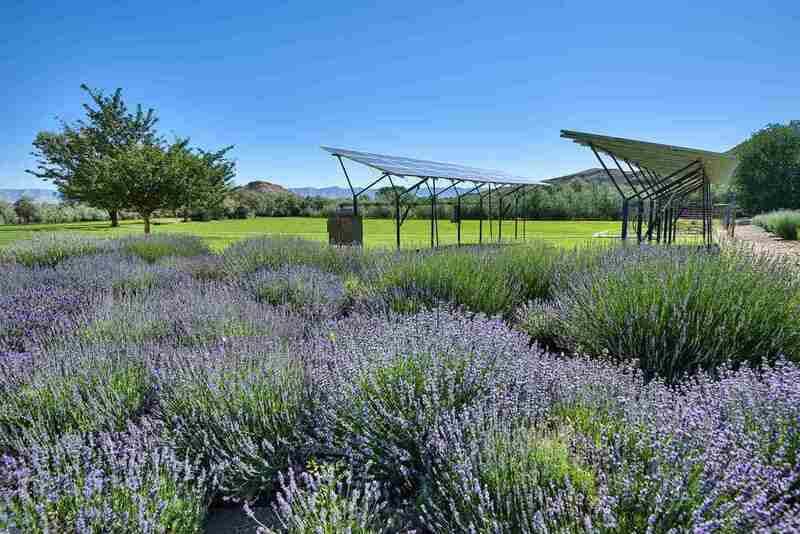 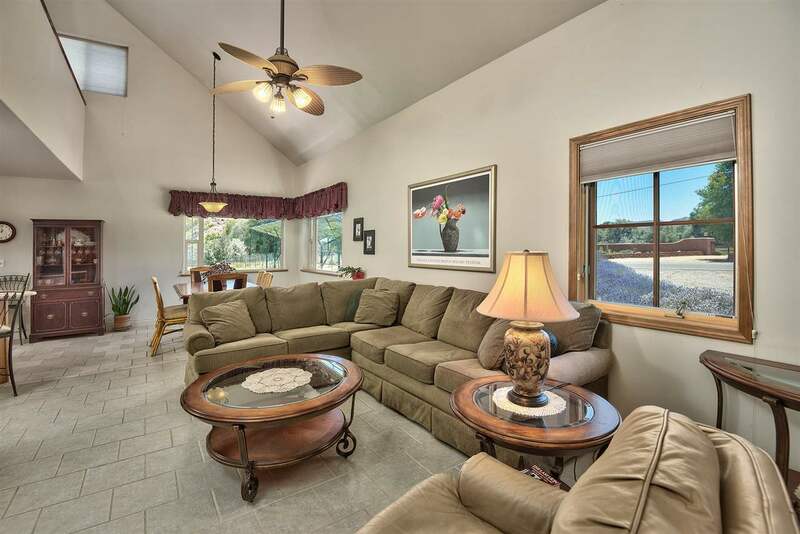 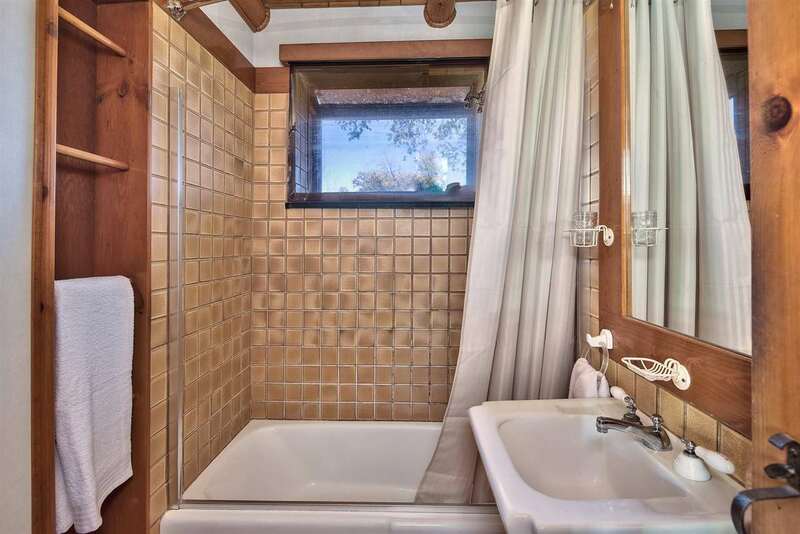 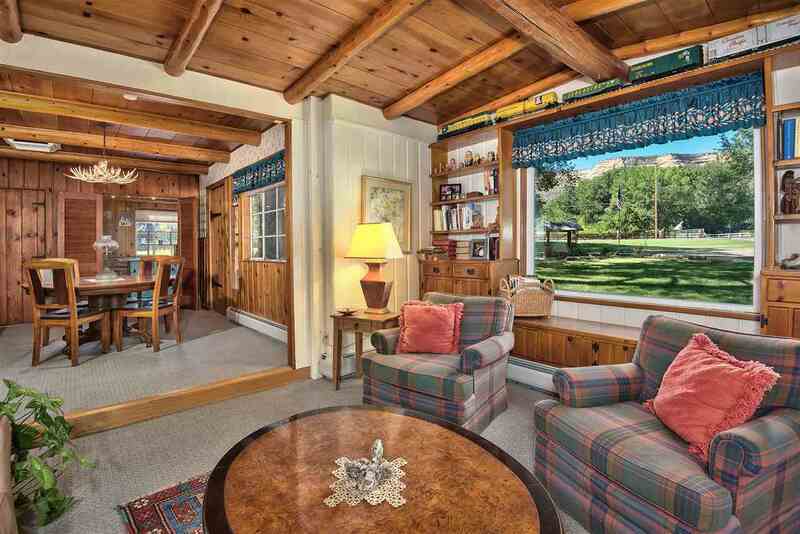 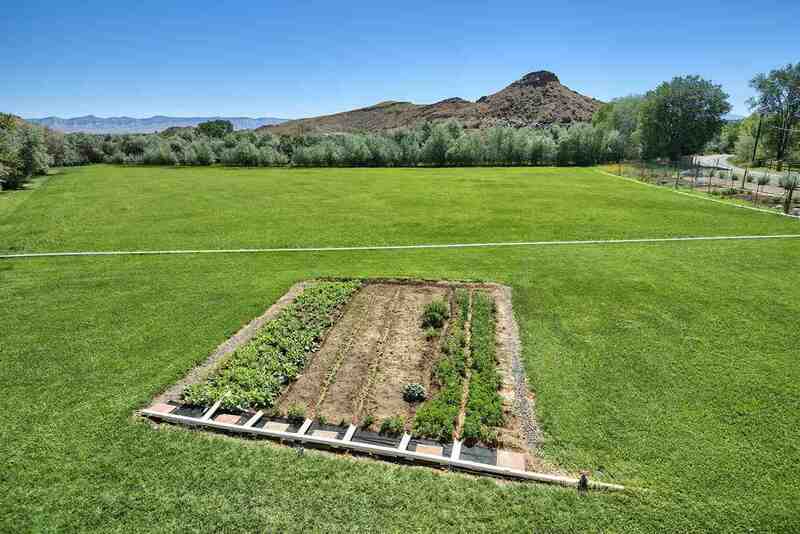 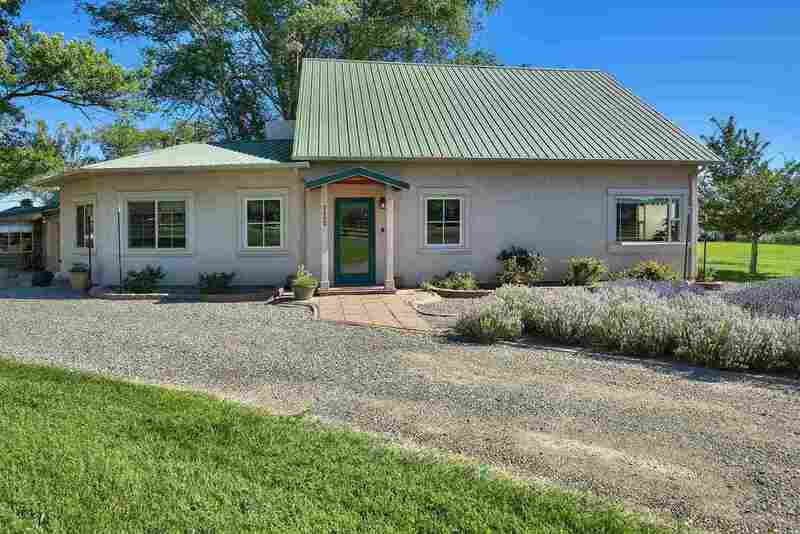 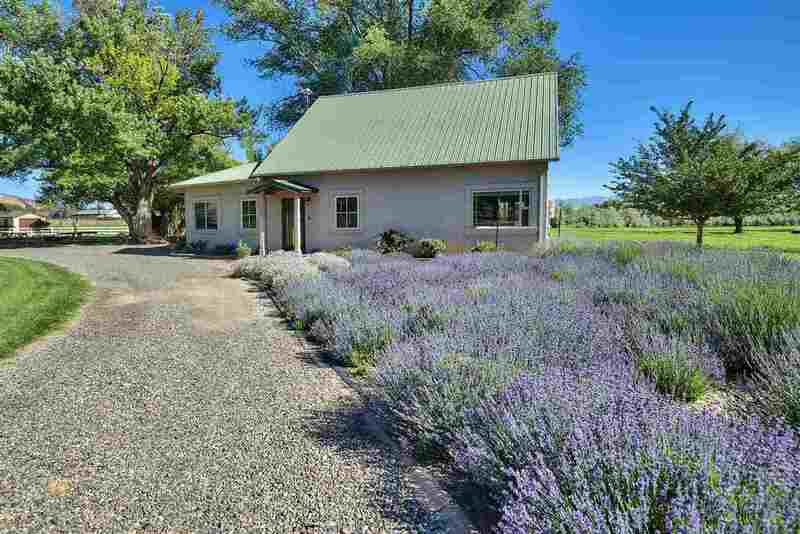 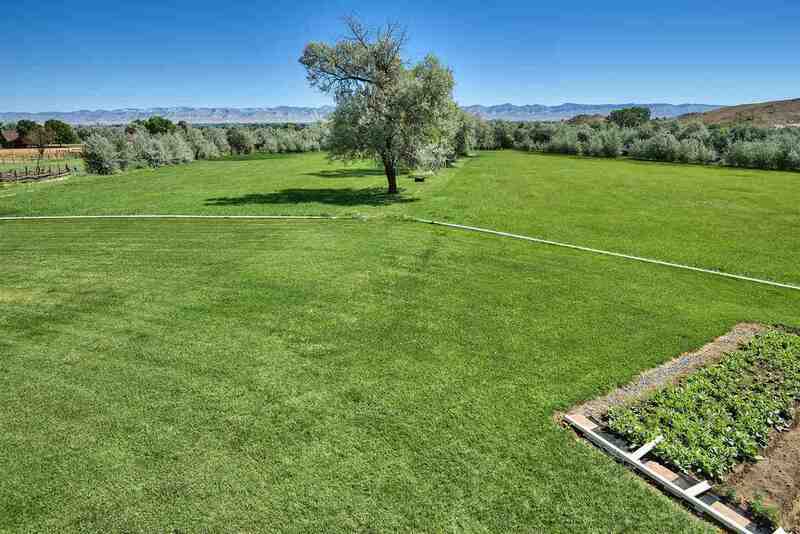 Highlights include 13.04 deeded acres, a pond, ample water rights, pastures, gardens, lavender, corrals, several small out buildings, a detached three car garage and a solar power substation. 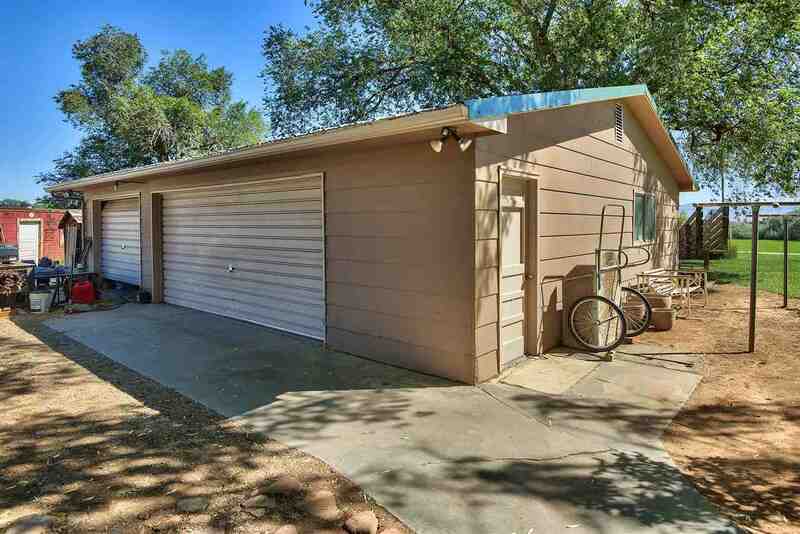 The property is divided into two parcels and is zoned RFS-4 with an opportunity for development (4 homes per acre) if desired. 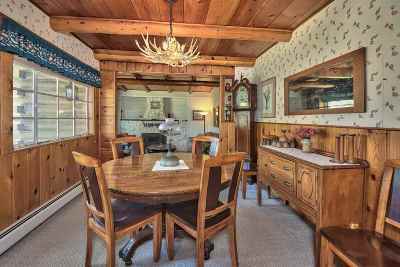 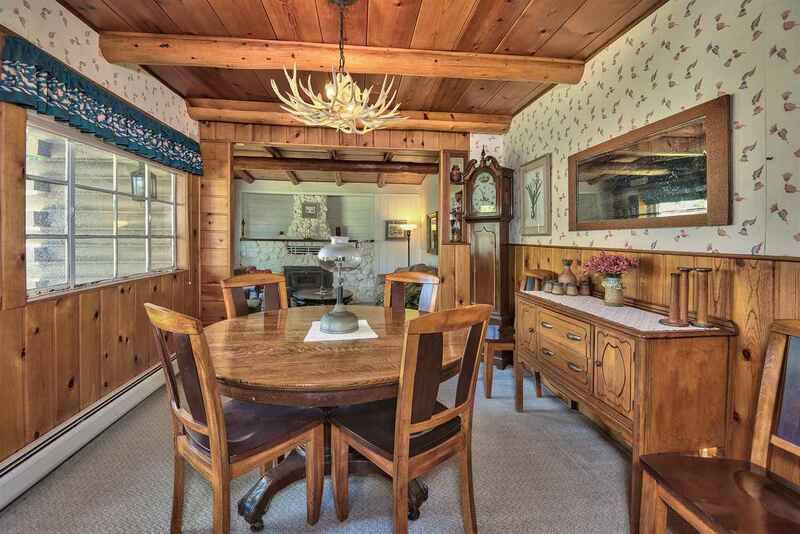 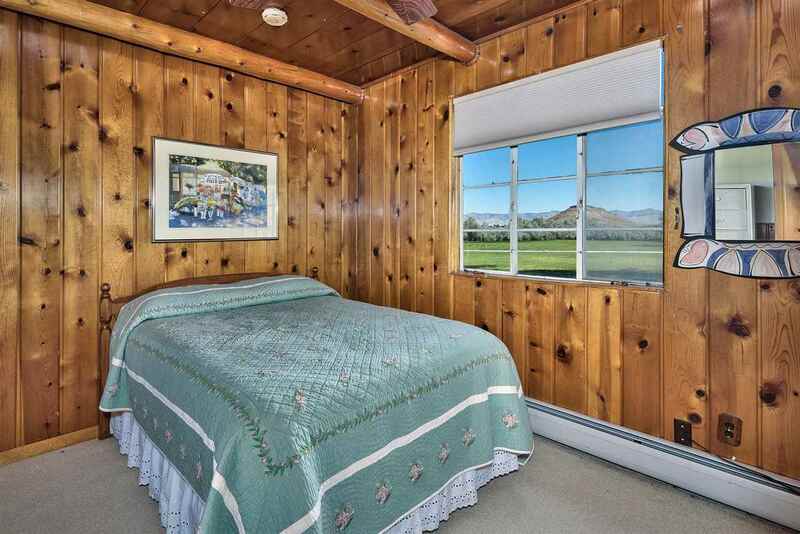 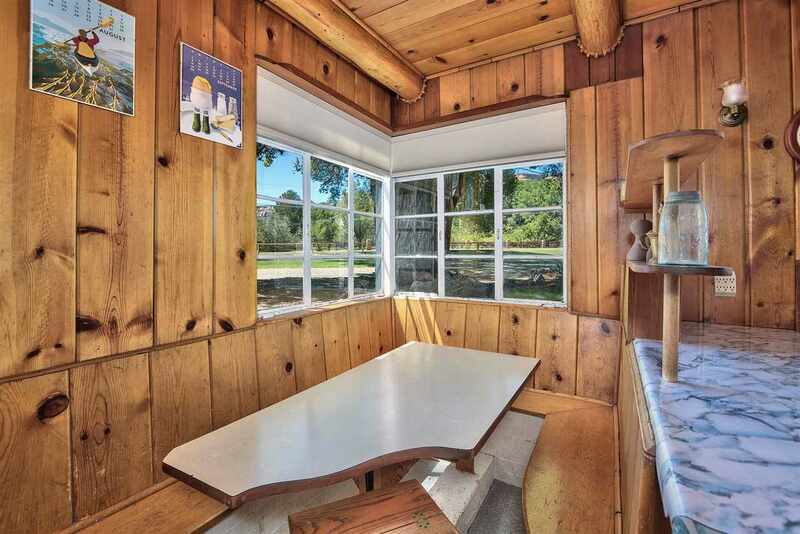 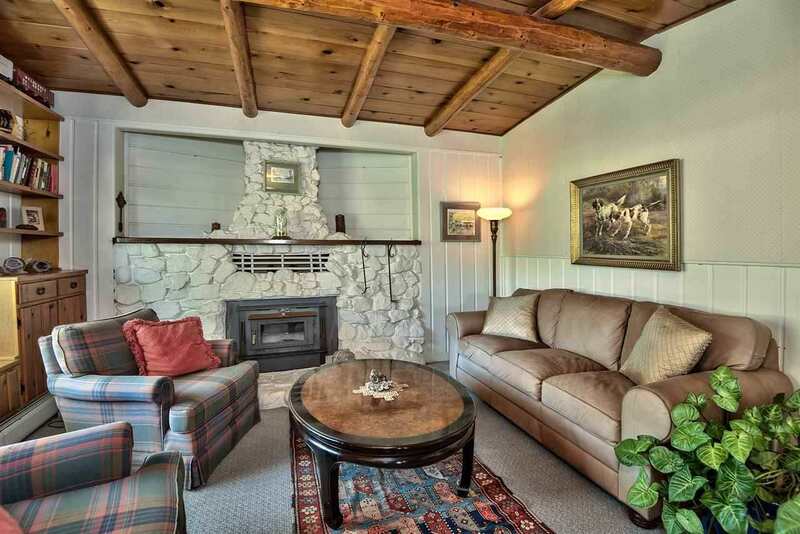 The addition to the original log home was completed in 2006 and can easily accommodate an in-law living arraignment. 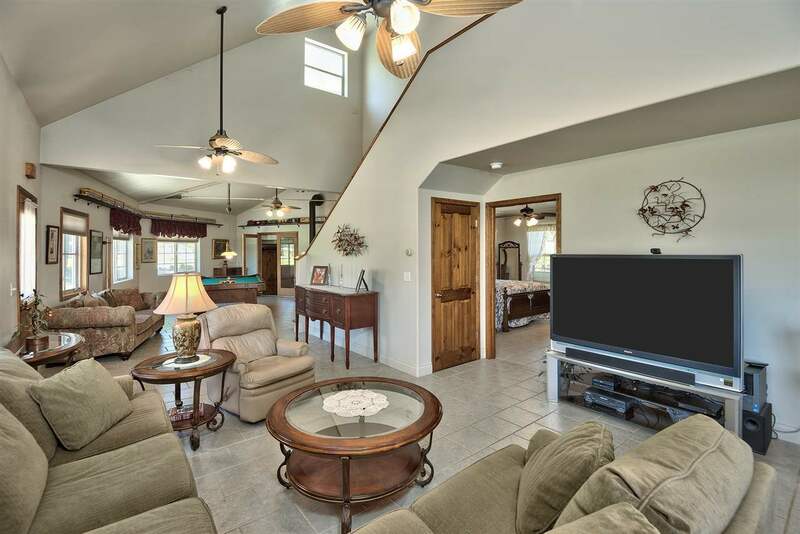 The versatile floorplan is perfect for entertaining with a separate den, game room, second kitchen and private back deck for grilling. 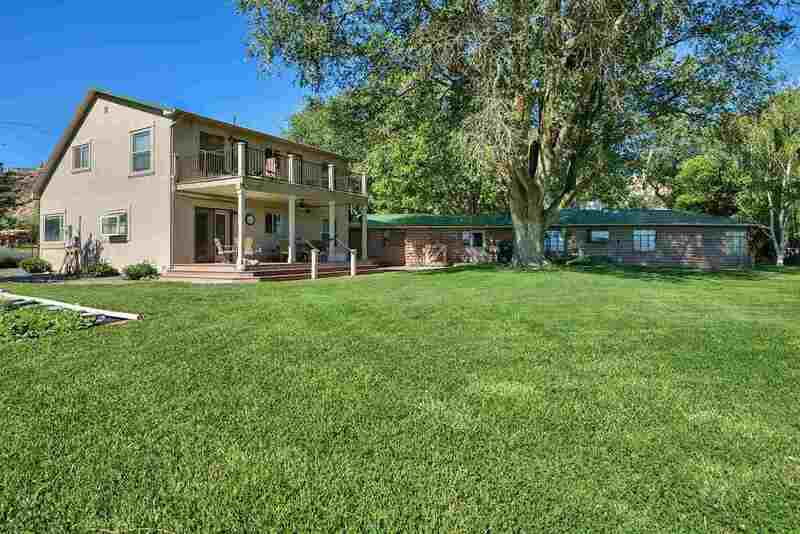 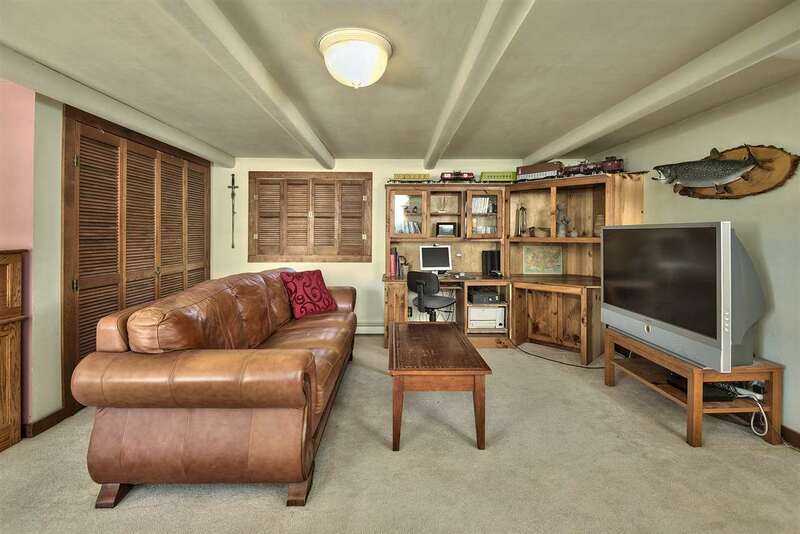 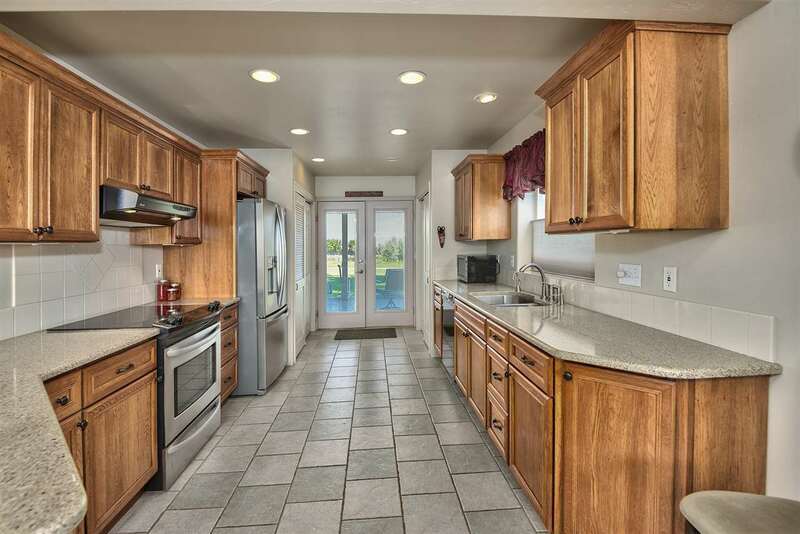 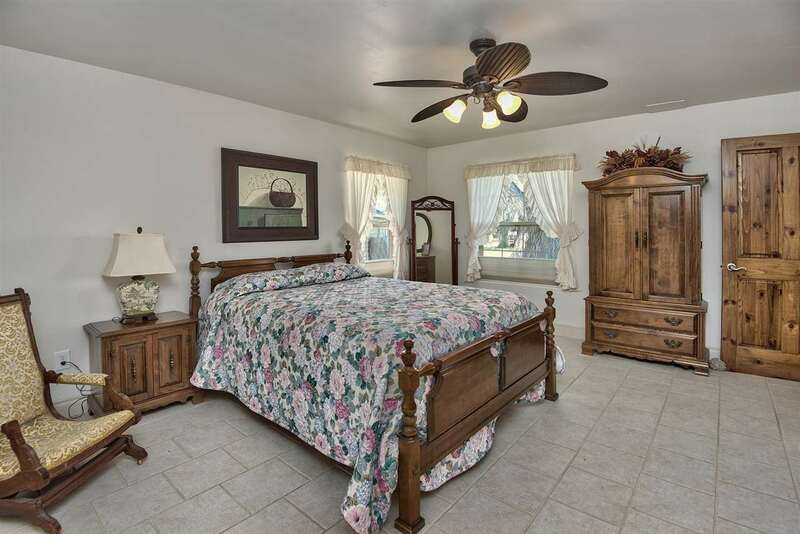 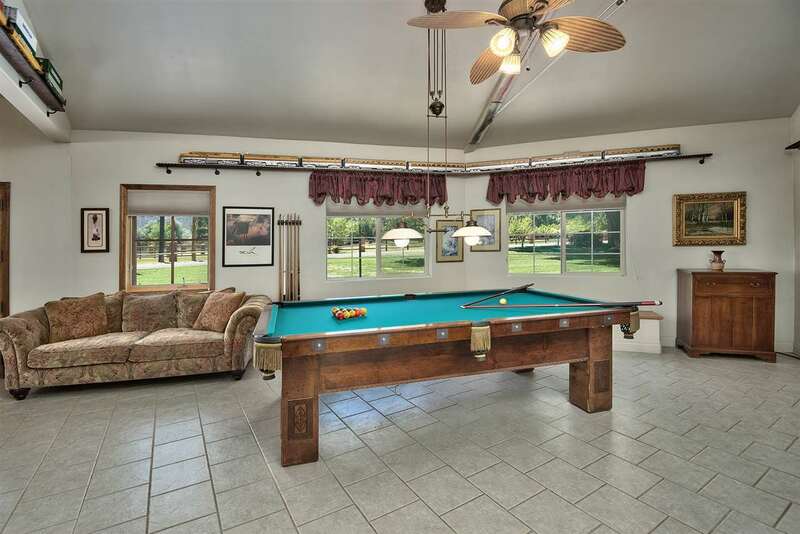 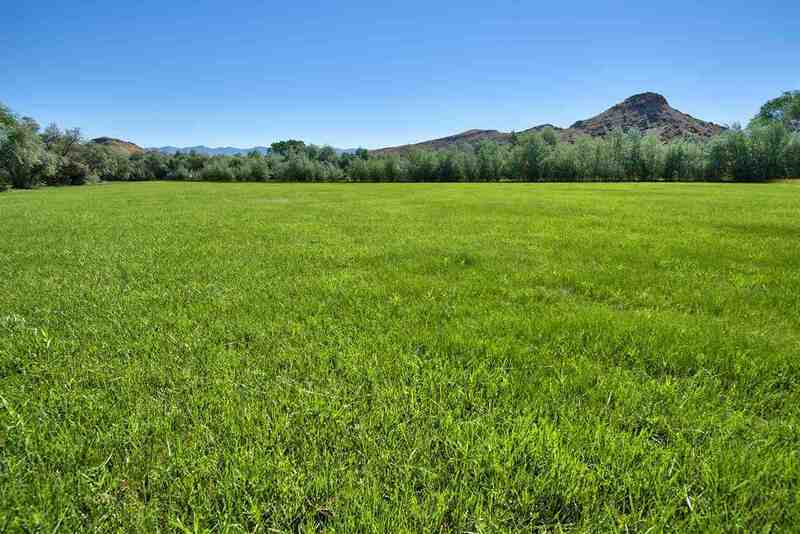 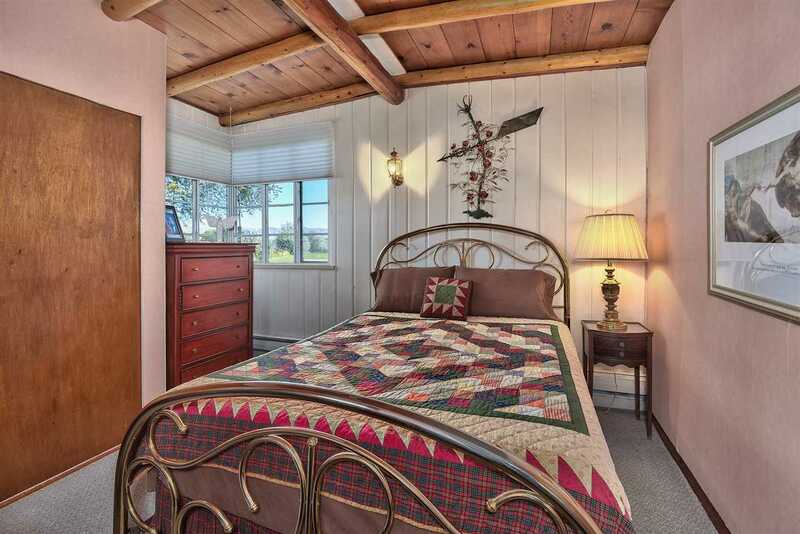 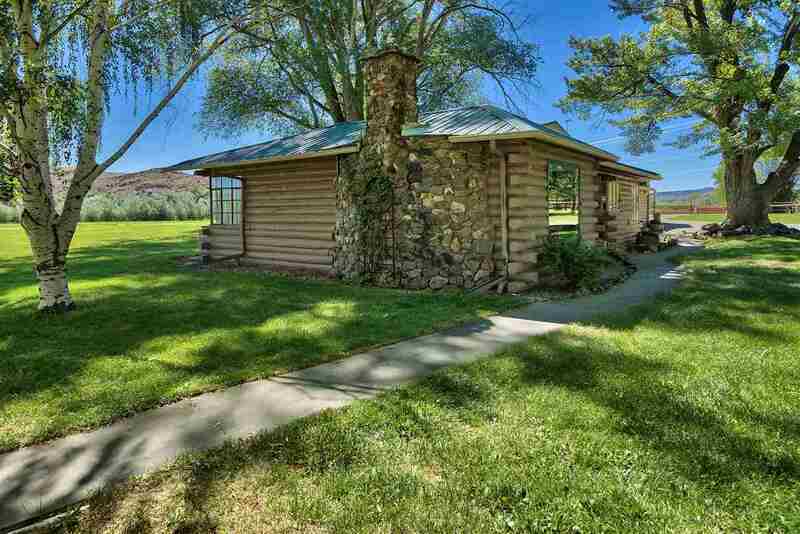 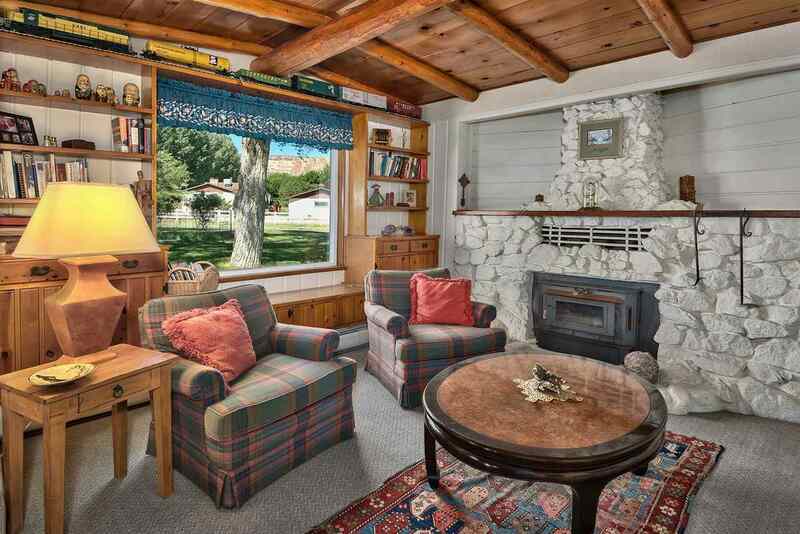 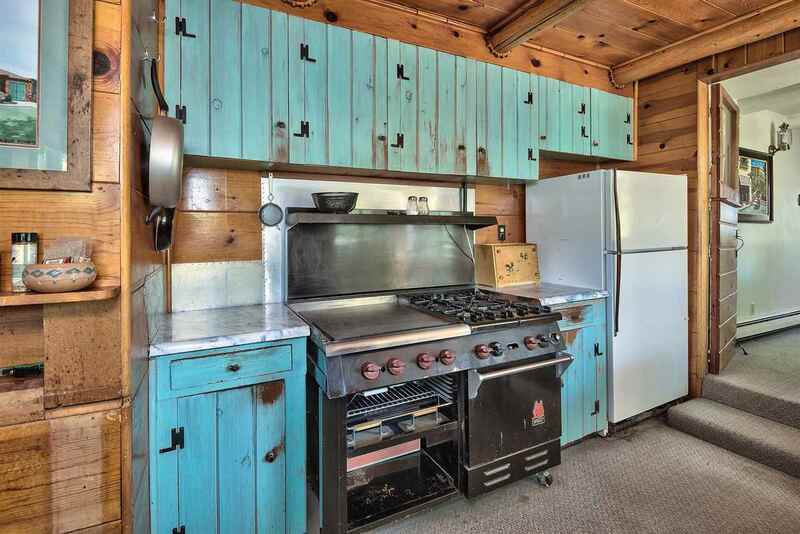 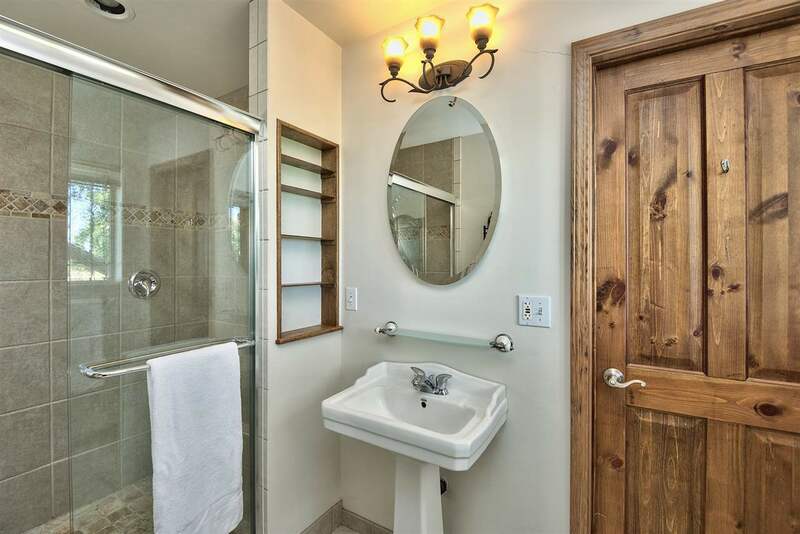 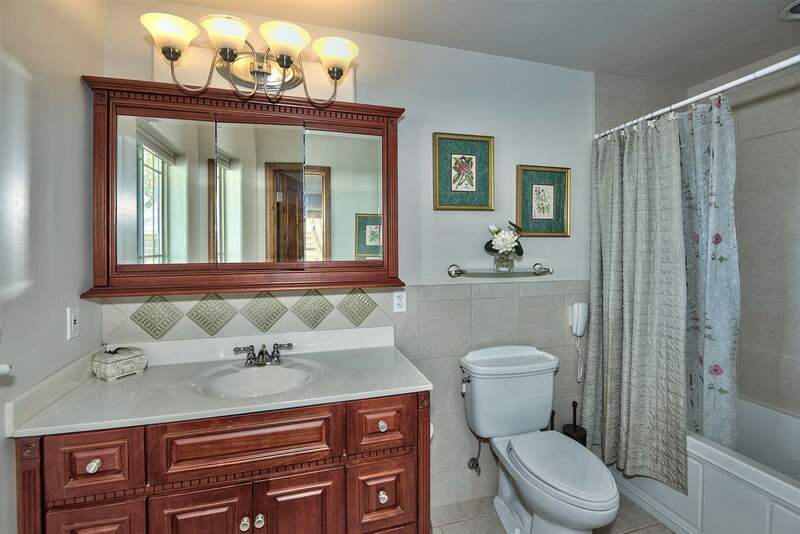 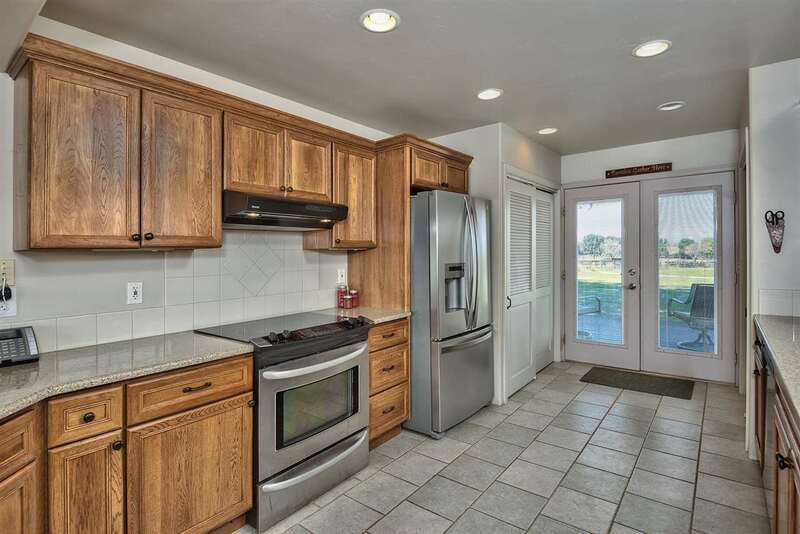 The home and acreage has been well maintained by the same family for over 40 years. 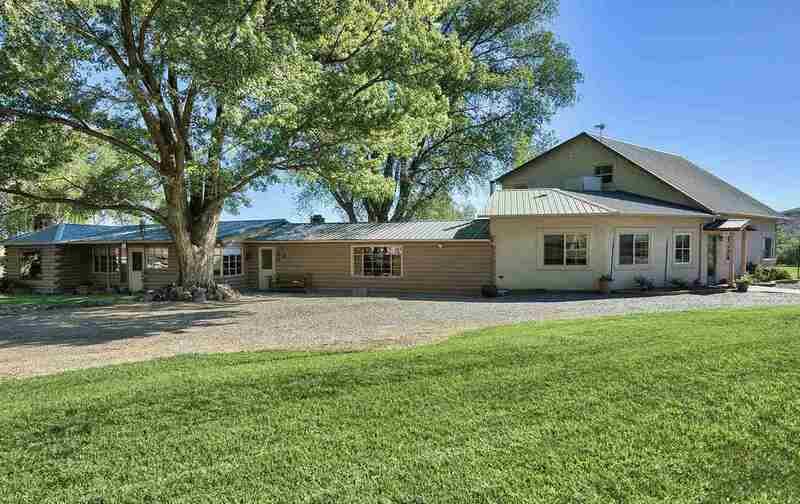 A truly beautiful property.